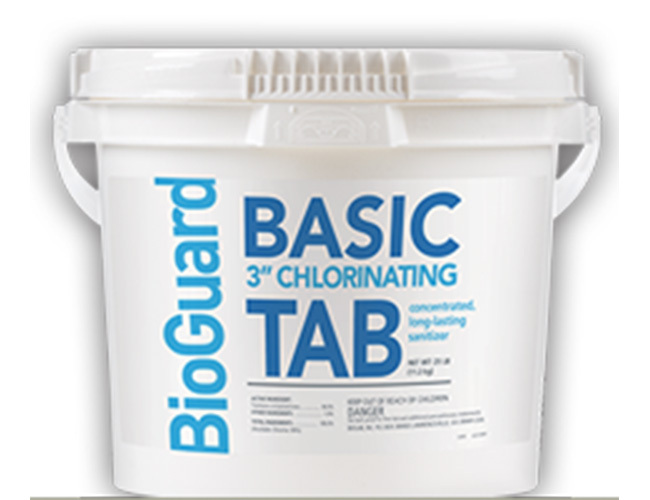 The 25 lb BioGuard Basic Chlorine Tabs keep pool water sanitized and velvety smooth. 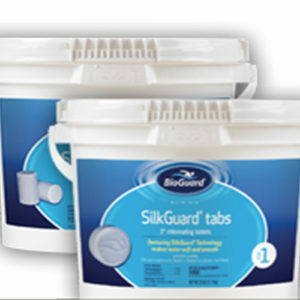 They are available in 3″ white compressed trichlor tabs. 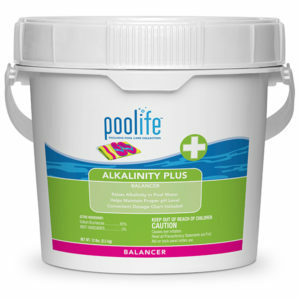 Category: Chemicals. 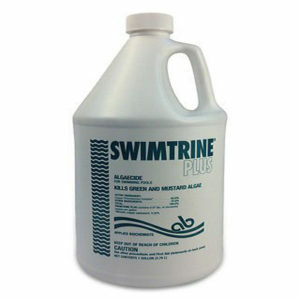 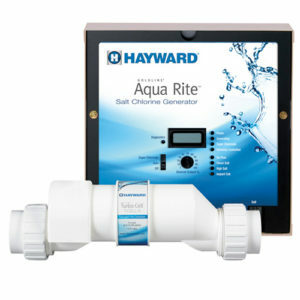 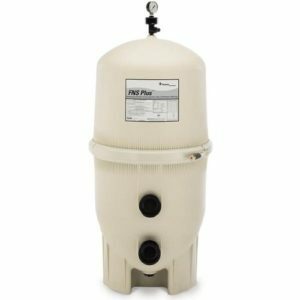 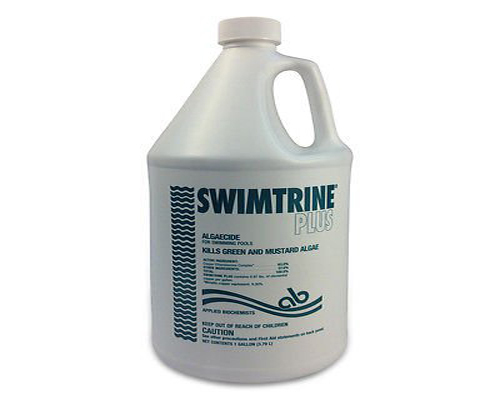 Tags: Algae Control, Algaecide, Chlorine, Chlorine and Acid, Chlorine Tablets, Inground Swimming Pool, Liquid Chlorine, Pool Adjuster, Pool Chemicals, Pool Maintenance, Pool Sanitizer, Pool Shock, Swimming Pool, Swimming Pool Adjuster, swimming pool chemicals, Swimming Pool Conditioner, swimming pool sanitizer, Swimming Pool Shock, Swimming Pool Supplies. 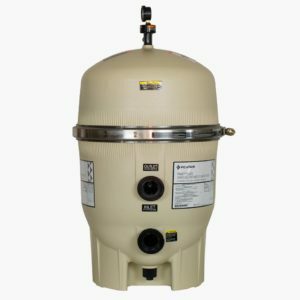 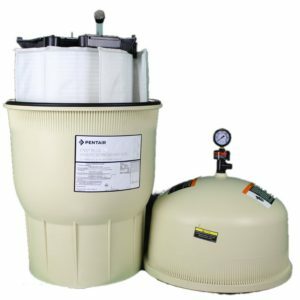 The 50 lb BioGuard Basic Chlorine Tabs keep pool water sanitized and velvety smooth. 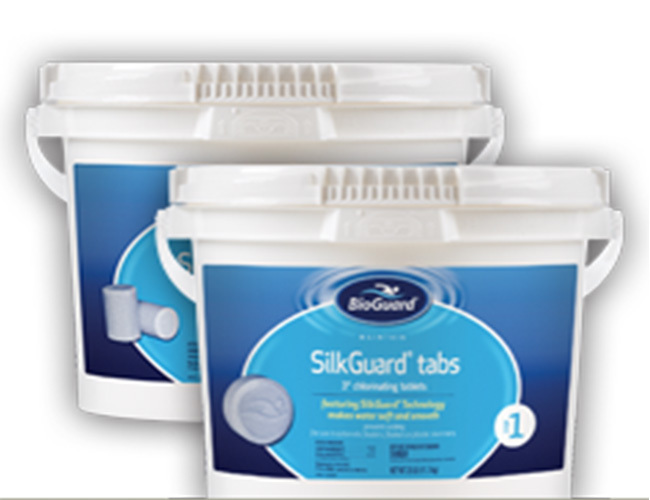 They are available in 3″ white compressed trichlor tabs. 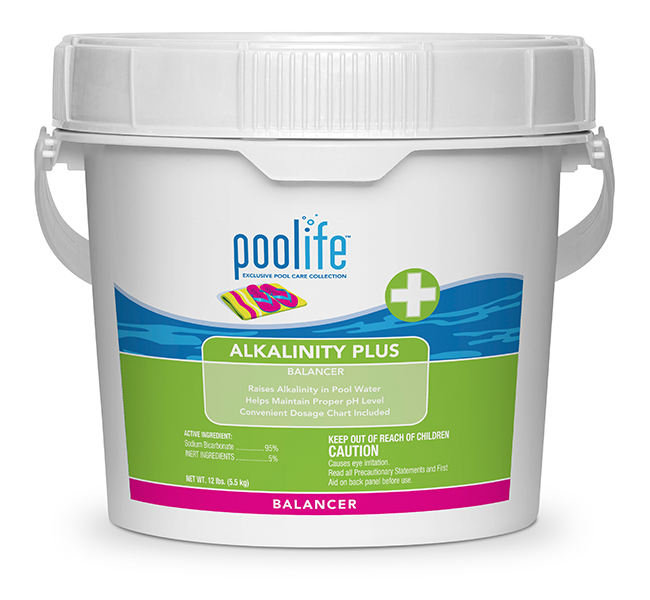 The 12 lb Poolife Alkalinity Plus Balancer raises the total alkalinity of swimming pool water.